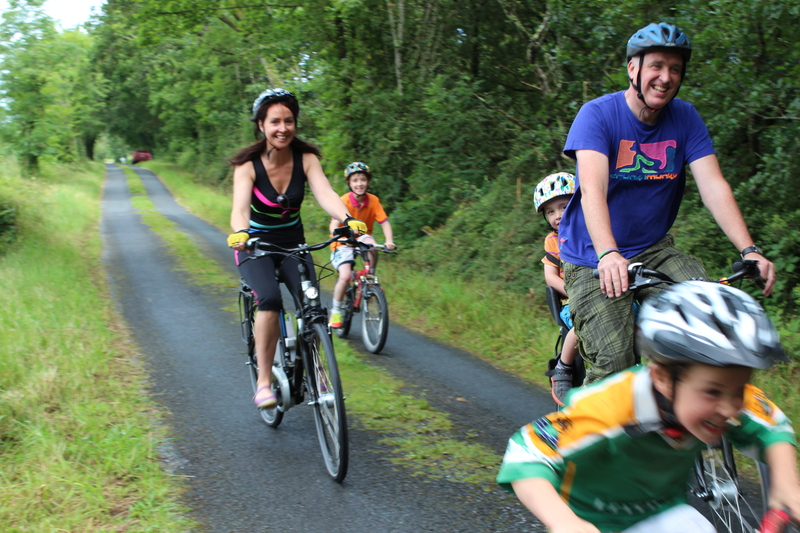 Big Days Out in Leitrim | How would you like a Big Day Out? Well we’ve got it for you. Three activities all rolled in to one fun day. Normally activities start 11am and finish up about 4pm but, like everything we are flexible on that! Bring a packed lunch. 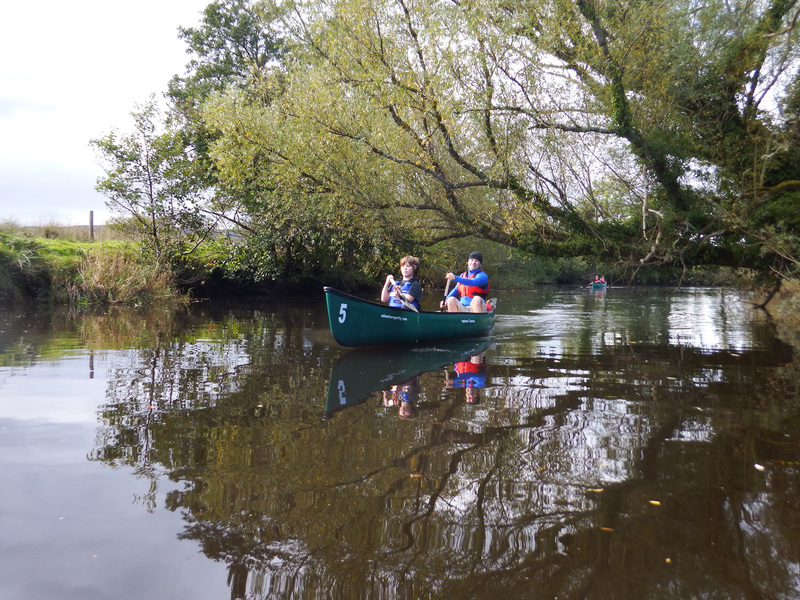 You get to experience the beauty of the Leitrim landscape on foot, on water and from the saddle. 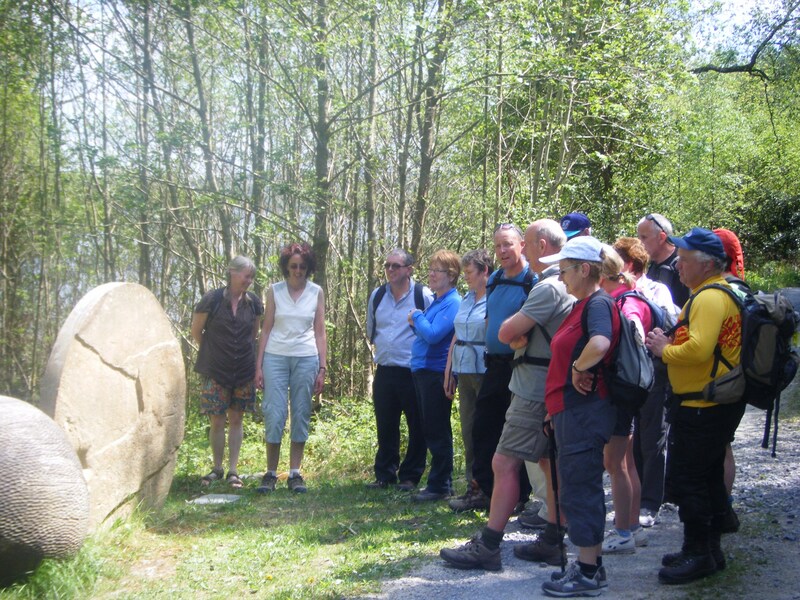 Group prices from €60 per person based on groups of 10 or more. Phone Eileen on 0877386439 to book your BIG DAY OUT! BIG DAY OUT EVENTS can be organised for 10 or more people.